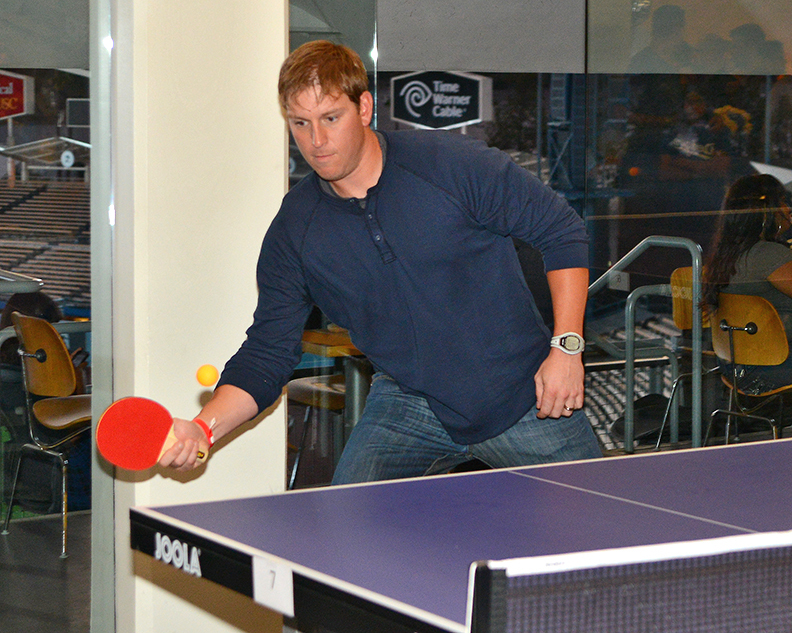 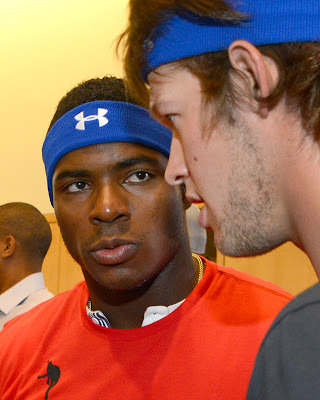 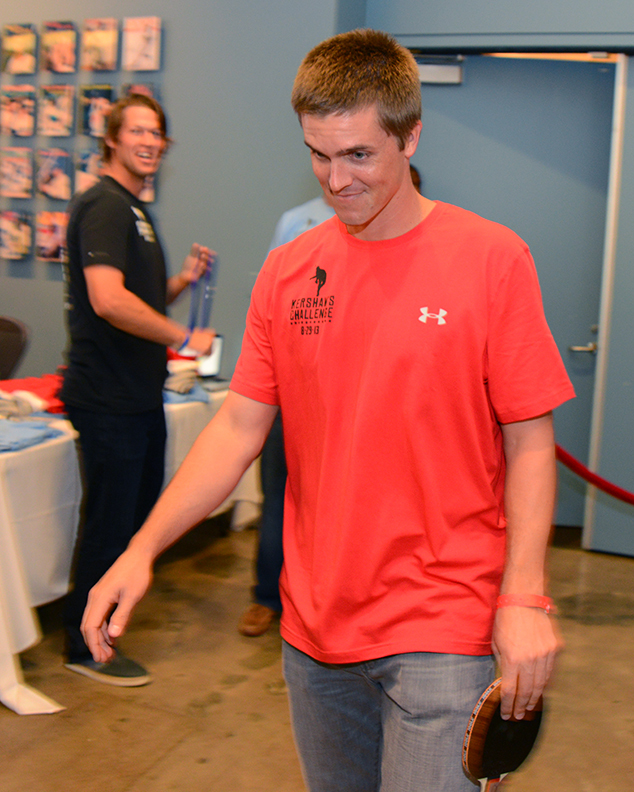 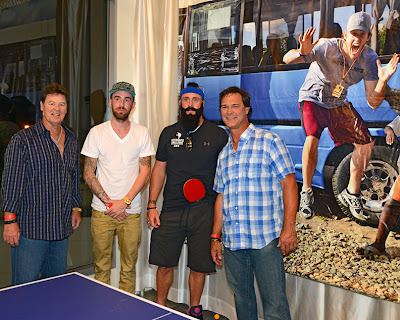 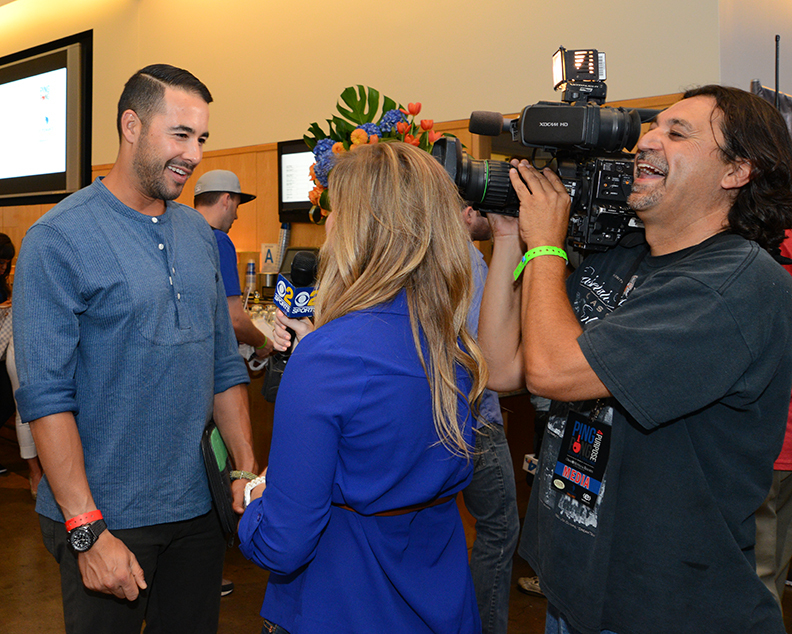 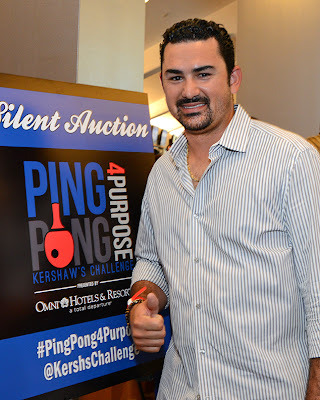 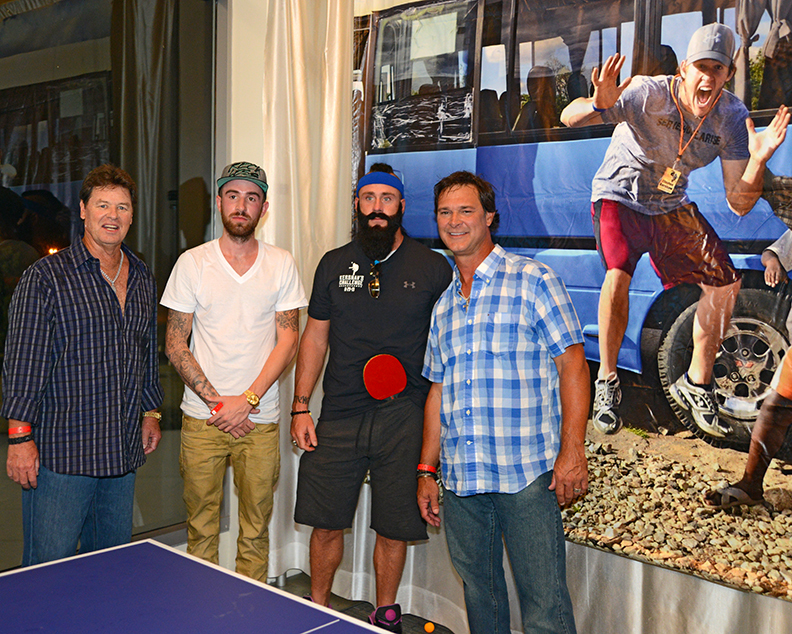 Pictures from Clayton Kershaw's Ping Pong 4 Purpose by Scott Killeen. 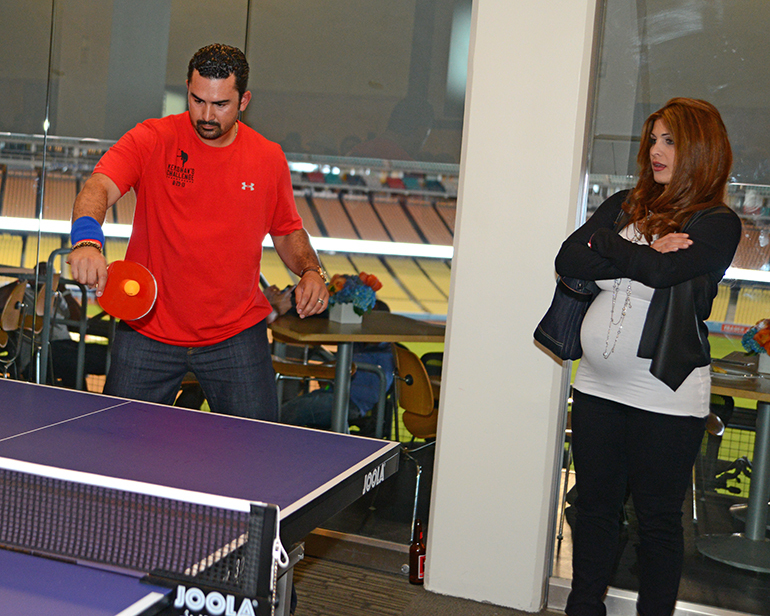 Betsy Gonzalez watches her husband. 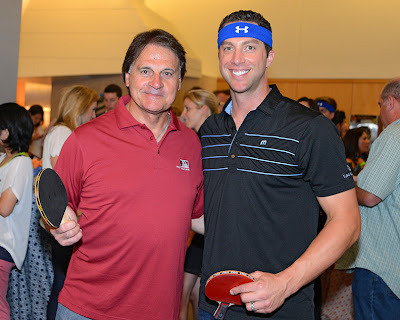 Tony La Russa? 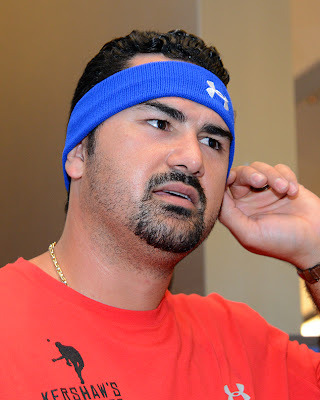 In Los Angeles...? "Why yes, that is a ping pong paddle in my pants."